There are a lot of great ways that Universal could utilize Nintendo's games and characters in their theme parks. Here are some of the best ideas that we came up with. Legend of Zelda's Kingdom of Hyrule has been fleshed-out so much over the years that it deserves its own attraction. 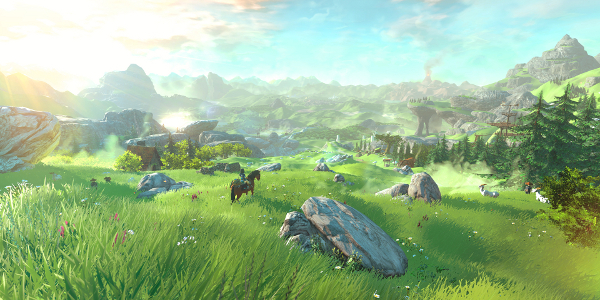 Universal could recreate key landmarks from Hyrule for a walking tour. The tour would take visitors through iconic locations like Death Mountain, Kakariko Village and the Lost Woods. To make the attraction a little more engaging, Universal could include some side activities like VR training lessons from Link. Link could teach visitors some valuable skills they'd need to survive in Hyrule like swordfighting and tossing boomerangs. The only way to really experience Punch-Out!! is to step into the ring and fight boxers several times your size. 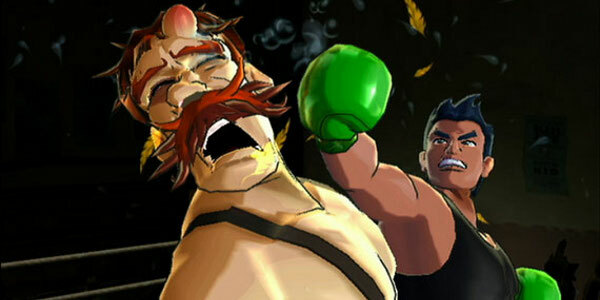 In this virtual reality experience, visitors would face off against many of Little Mac's opponents including Piston Honda, Glass Joe and King Hippo. Each boxer will, as they do in the game, have a range of special abilities that players will have to learn how to dodge or counter in order to defeat them. This activity would be great for all ages, too. It lets parents relive their glory days of playing Punch-Out!! on NES while also tiring out kids so their parents can get some peace. It would be hard to make an attraction based around catching Pokemon. However, the next best thing would be a safari in which visitors watch these Pokemon in their native habitat. 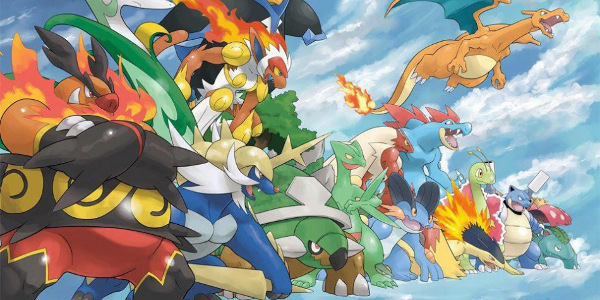 They'll ride through the various regions of Pokemon world and see how many of their favorites they can spot. Maybe a Legendary or two will make an appearance as well? While kids won't be able to catch any of these Pokemon during the safari, they can find plenty of quarry in the gift shop right after the ride. 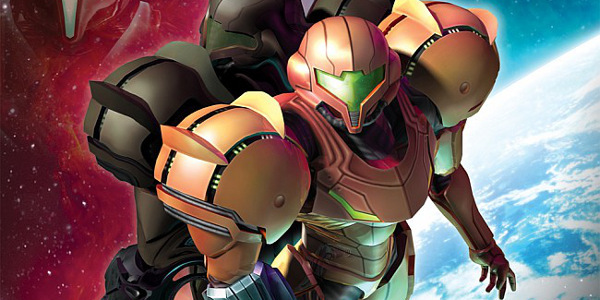 The best way to pay homage to the Metroid shooter series is a gunfight. Players will step into a (virtual) alien world and try to blast each other with arm-cannons. This would be the simplest way to handle it, anyway. Another idea would be to create a VR shooting gallery for players. They could team up to gun down waves of virtual aliens trying to overrun them. The latter would give Universal the chance to work in all the crazy aliens that players have fought in the series since the 1980s. Mario Kart seems like a sure thing for Universal. It's easy to imagine how Universal would create a ride based on that franchise. Visitors would strap into go-karts and compete in virtual races. 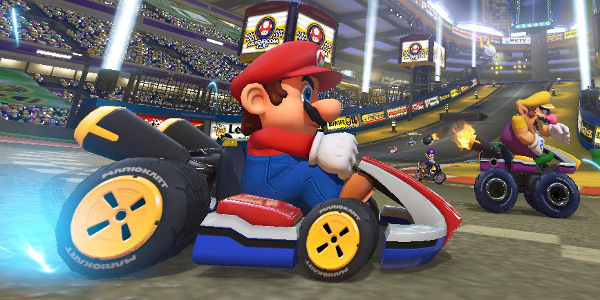 While they could just have normal go-karts as well, but a virtual race would let them have all the fantastical environments that Mario Kart games are known for. Virtual reality allows the ride's creators to incorporate power-ups too. Players can drive over the power-ups to pick them up and then use a button on their dashboard to fire them off. Who wouldn't enjoy that? The Nintendo theme park is bound to be lousy with Mario stuff and a haunted mansion is yet another way to incorporate that franchise. Visitors could take a tour of a mansion overrun by Boos. 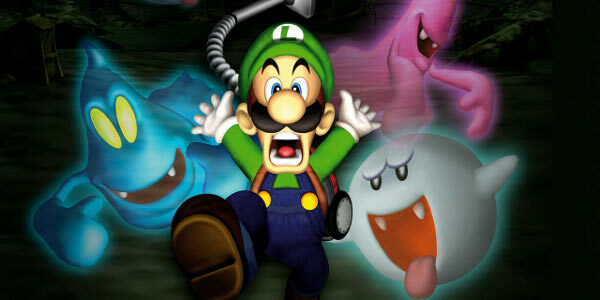 While exploring, they can also stumble upon other villains from the series including Dry Bones and all the ghosts from Luigi's Mansion. 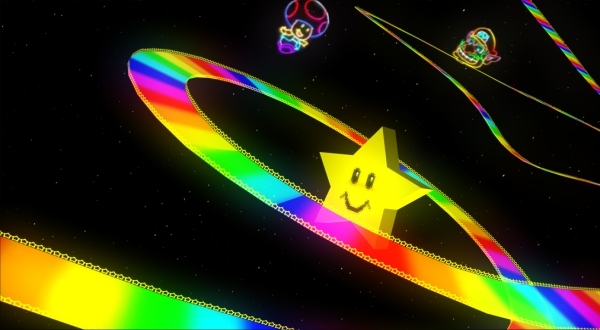 Who wouldn't want to race on a real life version of Rainbow Road from Mario Kart? 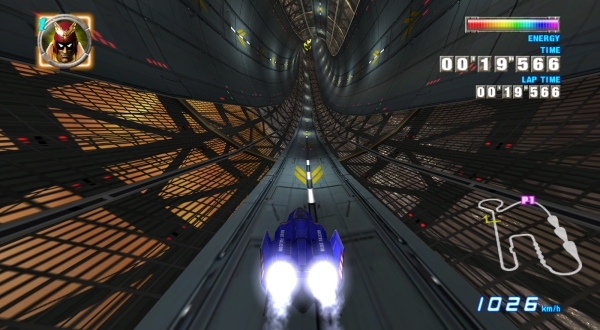 The popular, starry raceway that takes place in the glowing depths of space is a hugely popular track with an equally popular theme song to match. Translating the glowing luminescence of giant bright stars with smiling faces and sparkling silhouettes of popular Nintendo characters formed out of LEDs in the background would be a perfect roller coaster experience for Nintendo and Universal's new collaboration. Imagine it as a Space Mountain meets Rainbow Road experience; indoors, low-lit, fast, frantic and colorful all at the same time. It just might be one of the most fun and exhilarating roller coaster rides ever created. If there's one thrill ride that Universal must include from Nintendo's popular properties it's a fast-paced rollercoaster themed around F-Zero. It only makes sense, right? The average parent may or may not be familiar with F-Zero but strapping in and taking a ride around a coaster where different sections are themed after some of the most popular tracks of the game would be a great way to entice some of the bigger kids that there's something there for everyone. Taking some sharp turns around Big Blue or experiencing the speed of the Cosmo Terminal or a segment mirrored after the twists and twirls of Lightning would be a great way to keep the hair strands standing tall on your arm and a smile spread across your face. Lots of greenery hanging from the ceiling, low-lit lights, barrels for chairs and timber wood panels set against a rustic tree-house setting would be the perfect motif for a Donkey Kong-themed restaurant. Circular Donkey Kong logos on the barrels littered throughout the establishment and television screens strategically placed around the restaurant that show the different Donkey Kong games in action would be the perfect way to have patrons experience the game's jungle themes in real life while appreciating the classics in action. 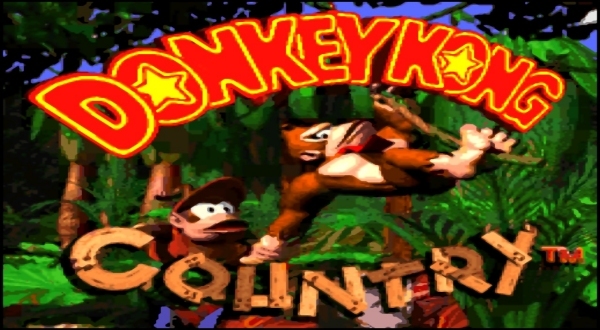 Quite naturally, music from the Donkey Kong Country games would be perfectly suitable for the establishment as well. Designed to suit families, the restaurant would be perfect for the lunch and dinner crowds. 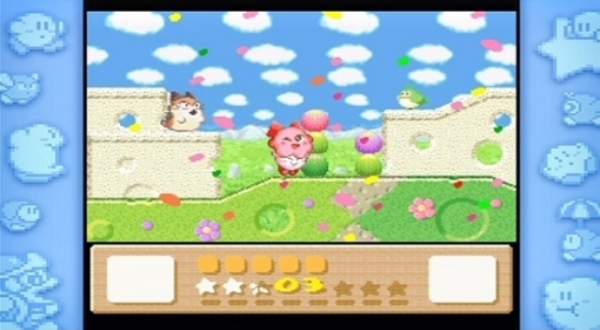 Kirby the cream puff is the star of a series of highly popular games across various Nintendo devices. Kirby's pastelic colors and cartoony world makes it perfect for a sweets shop. Kirby and his friends as candy makes plenty of sense – he's sweet and a cream puff to boot! Various kinds of sweetened milkshakes, Dreamland-themed cotton candy, the giant smiling tree as a large green gummy, and an outdoor sit-down patio with cloud shaped chairs and tables would top it all off, complete with rainbow umbrellas for those hot sunny days. The colorful theme will keep the kids entertained and the sweets are sure to keep the parents coming back for more. 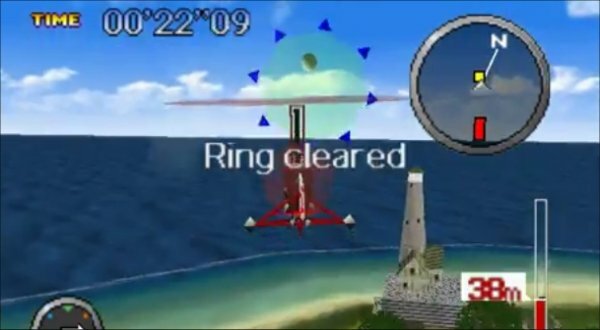 Pilot Wings is one of those games that really stood out back in the day for its multiple mini-games and crazy aerial antics. While it would be difficult to confine all the neat aeronautical nuances into just one ride or attraction at Universal Studios, it would definitely make sense if Nintendo had various real-life activities in an arcade of sorts that visitors could experience. An entire series of augmented reality experiences involving a vertical wind tunnel, or a zero gravity room – moving through the augmented reality space to score points, fly a jetpack, hand-glide or parachute down to a target. A perfect mix of physical aerial activities and virtual reality. 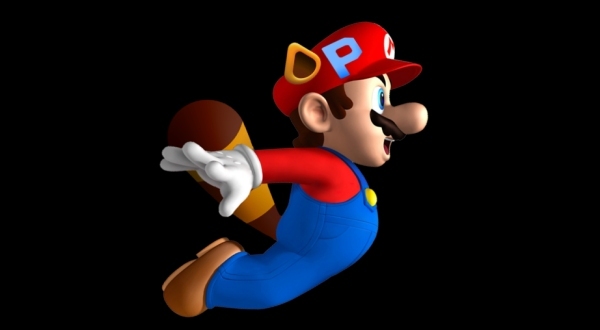 One of the items that Mario and Luigi are known are using is the P-Wing special box that gives them the raccoon abilities to fly briefly. How cool would it be if one of the Universal attractions included a real-life version of the P-Wing? Of course, there's no way people could put on a hat and fly around; that's just silly. However, the next best thing (and within the bounds of reality) is a zipline that carries park goers from one side of the park to the other. A bonus would be attempting to grab rings stationed alongside the zipline. The rings could be an augmented reality gimmick to ensure actual physical rings don't accidentally drop out of people's hands and clock someone over the head.